Stage 1 commenced in 2006 with a new school “Village Community” inspired Masterplan, facilities included Administration, Library, IT, Technology, Science and Multipurpose Hall. 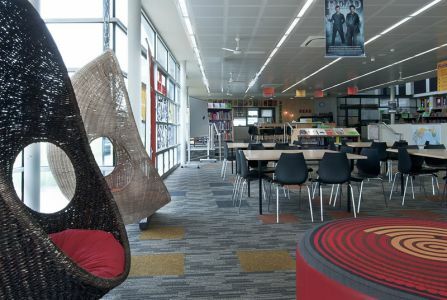 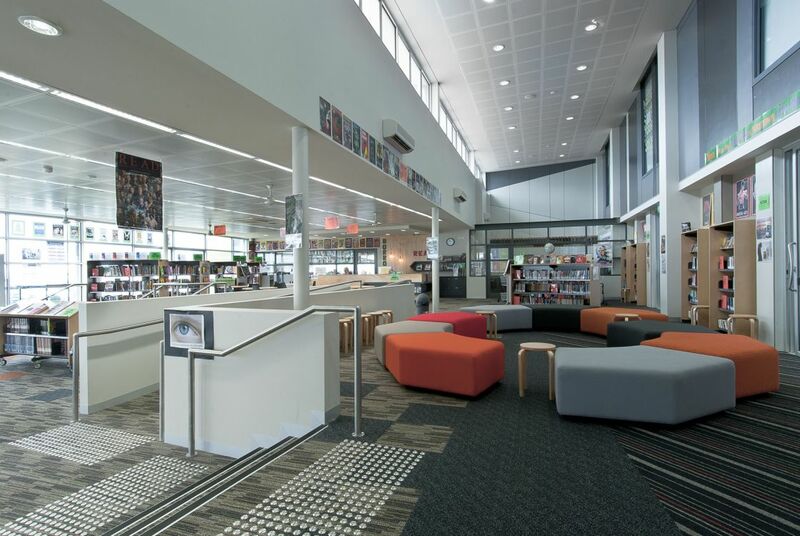 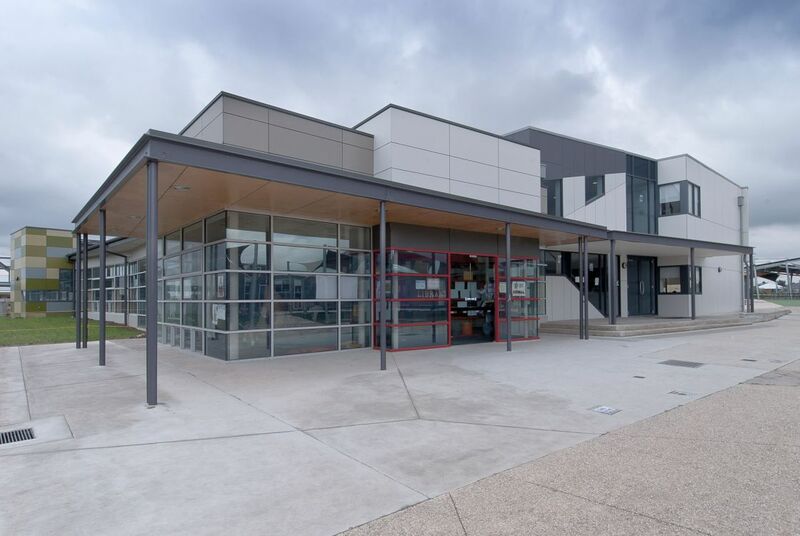 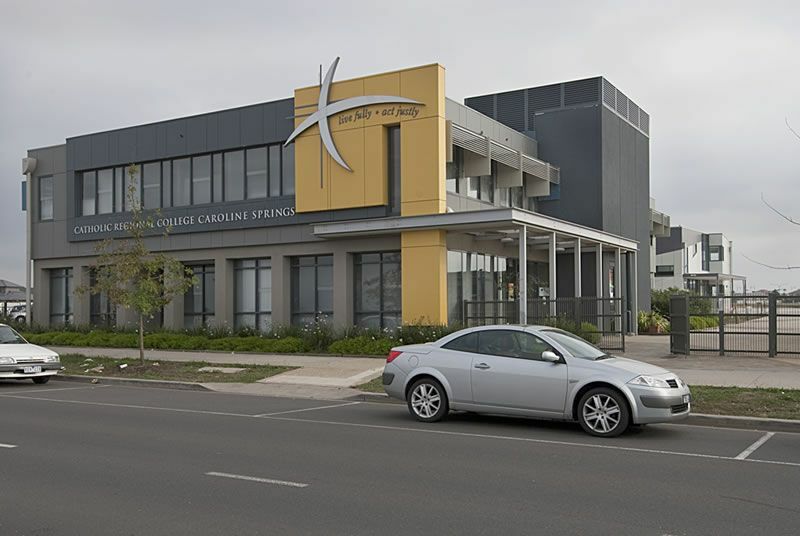 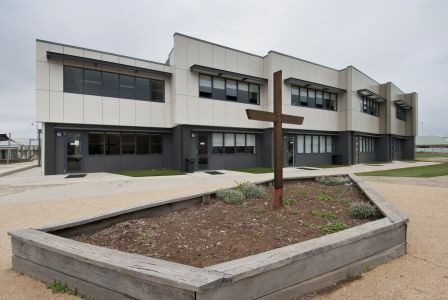 Stage 2 - 7 from 2008 to 2013 involved expansion of school facilities including Art, Graphics, Music & Drama, 2 storey innovative Flexible Learning Classrooms and Library linking directly into Stage 2 creating a Central Resource Hub. 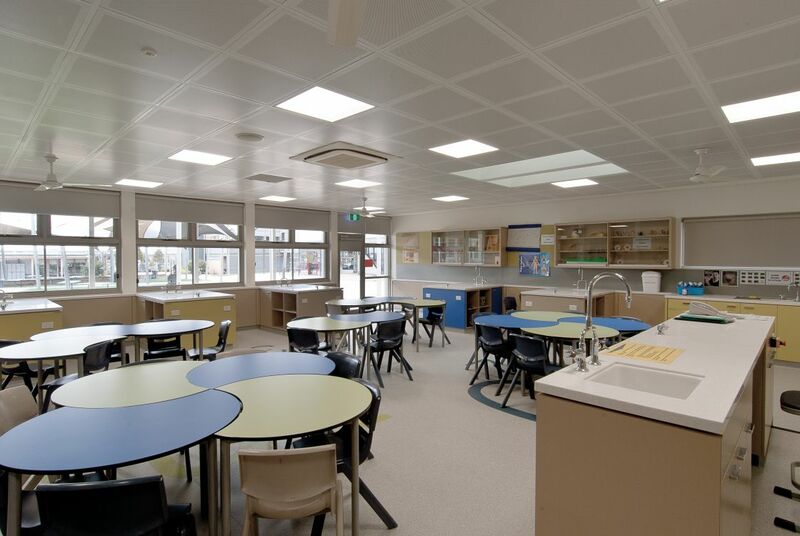 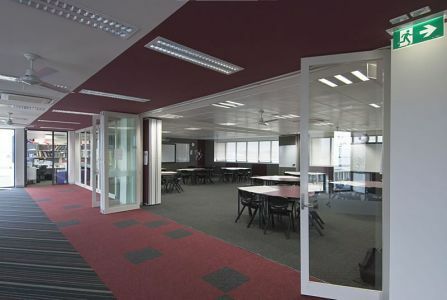 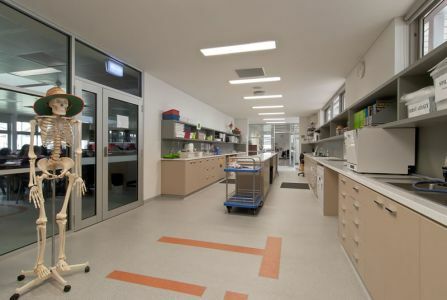 Further development during this period included expansion of Science Wing creating two new Laboratories, Flexible Outdoor Learning Area linking into Learning Street and new Classroom Wing linking into Outdoor Areas and Learning Street.